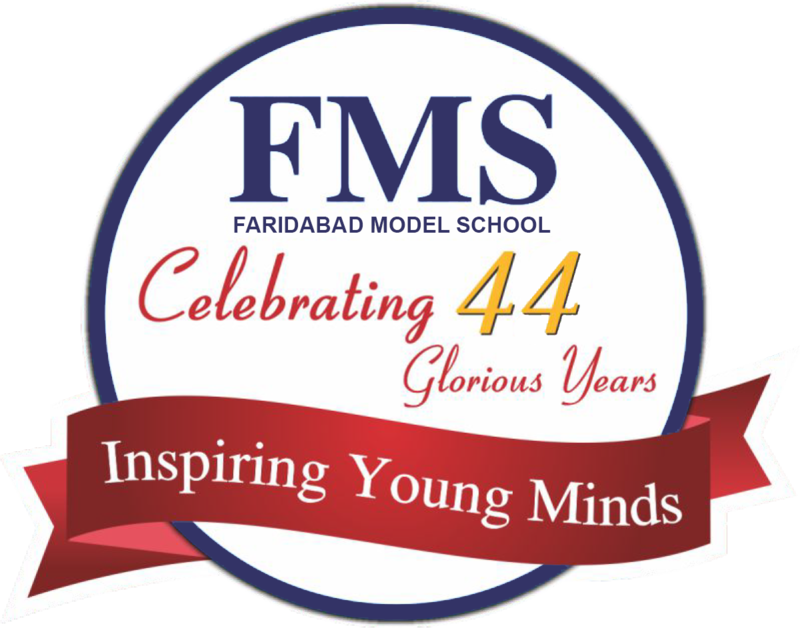 Learning goes inside and outside the classroom at FMS and we provide a caring and safe environment that respects, trusts and treasures each individual child. In turn children actively participate in co-curricular activities and develop a sense of belonging with the school. The teachers earn the respect of parents and children through their commitment, dedication, skills and educational expertise. We recognise the importance of maintaining a high calibre staff team, encouraging each team member to develop continuously, both personally and professionally. We respect Parents role as the child's first teachers. We value your support and contribution in helping us during the child's transition from home to school.